We setup an Azure W10 VM with mapped network drives to Azure File Storage links which GoodSync can connect to and then automated the one-way differential backup of the Azure File Storage to Azure Blob Storage containers daily. Note that GoodSync has many different activation schedules to run various backup or synchronization schedules – one-way daily backup works best for our needs. We are also using GoodSync now to backup our user’s company data from their laptops up to the Azure Blob Storage. As will be discussed in a future article, we have discovered that our local ISP is blocking port 445 which is required for SMB3 transport, so we cannot access Azure File Storage to set up convenient mapped network drives locally. From within an Azure VM, this is not a problem, but not all users have access to the company Azure VMs. GoodSync is allowing us to be able to backup local users’ company data and outlook files up to our Azure Blob Storage Account. NOTE: The Azure Storage Account, Azure Blob Storage Container and Azure File Storage Container have already been created. NOTE: The Azure File Storage SMB 3 mapped network drive has already been established on the Azure client VM and populated with data. 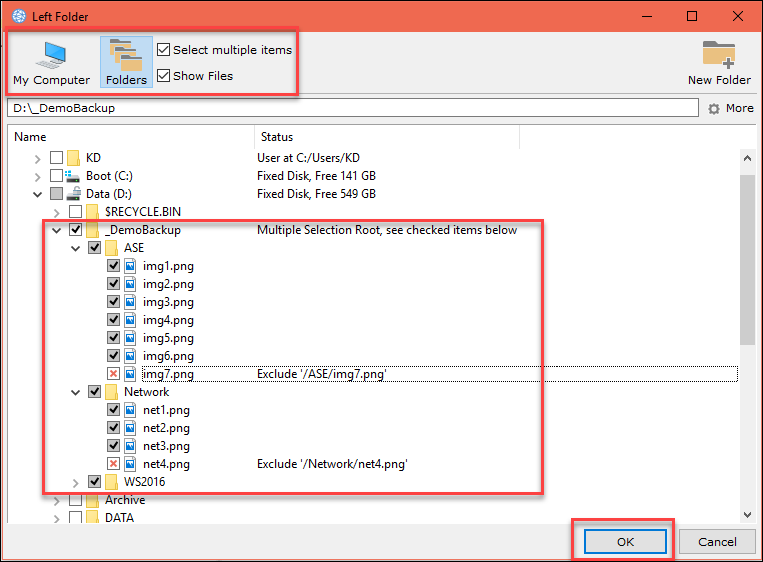 Next select the Left file folder icon at the top of the R-side of the UI to begin selecting the paths of folders/files of the source (left) and destination (right) folders. 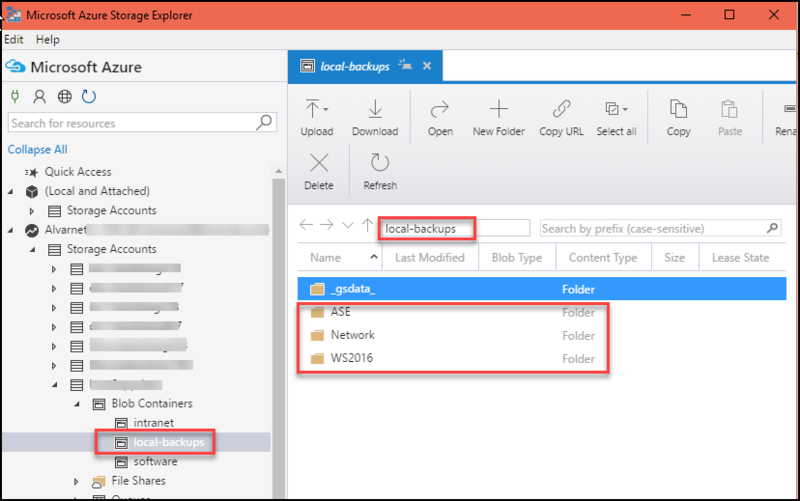 Set up the Right (Destination) to the Azure Blob Storage Container to send the backup copy to. Select the Windows Azure connection. From the Azure Portal, copy and paste the Azure Storage name and an Access Key. 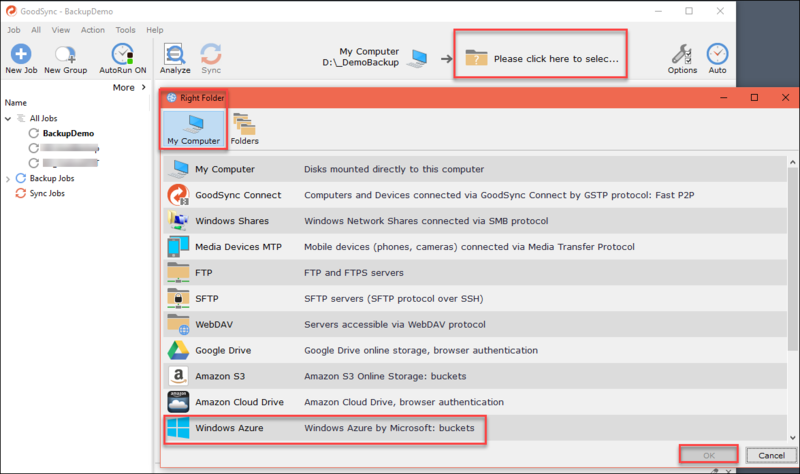 GoodSync populates the address to the Blob Storage container and shows the choices of destination folders – or create a new one from within GoodSync. 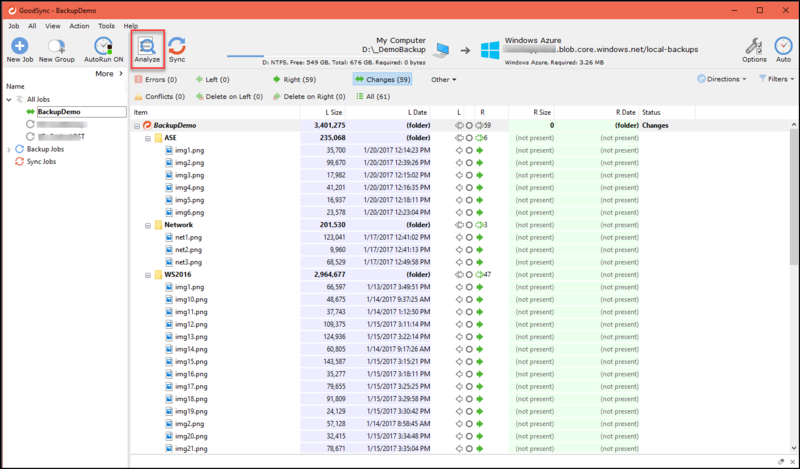 Analyze – and then Sync and the backup begins. First time Sync is run, it will be a full backup and then a differential backup going forward. 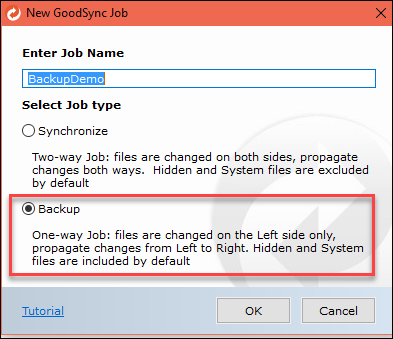 Generate the rest of the rules in GoodSync for the One-Way Backup or Synchronization. To verify that the files are in the Blob Storage, use Microsoft Azure Storage Explorer to see folders and drill down to see files (blobs). Once the folders from the Windows Azure account appear, select the folder to backup/sync with. 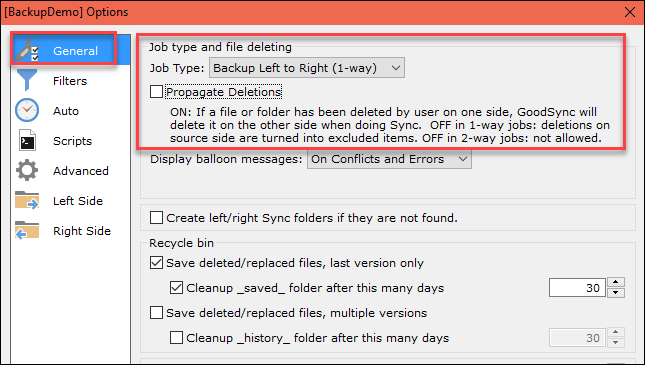 Select “Please click here to select folder” on the Right to select the destination folder where you would like to backup/sync to and select Ok.
Start the sync/backup process by clicking the Analyze button. Examine the file copy actions that Analyze proposes and make sure they are correct. Click the Sync button to complete the proposed changes.